There is nothing you can’t buy on Amazon.You can even buy an Umbrella for couples! 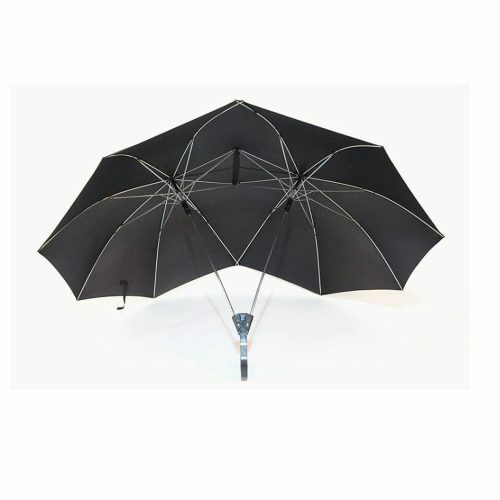 US Amazon is selling this Umbrella with one handle, which makes it convenient to hold and close the umbrella. Nothing is stopping you from romantic rain walks any longer!